Angels and demons are portrayed and discussed everywhere — from statues and paintings to poems and songs to the Internet. But are they understood correctly? 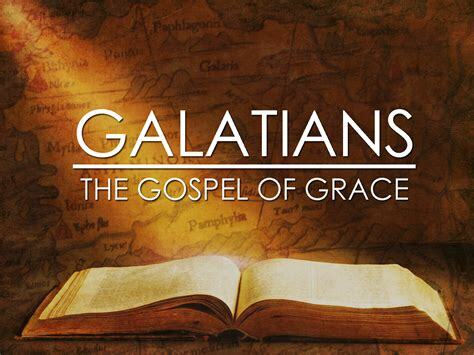 With all the attention these beings receive, Christians are bound to get confused between what is often assumed to be “common knowledge” and how the Word of God actually portrays them. In this series, Dr. R.C. 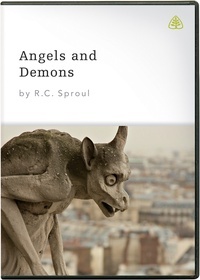 Sproul challenges many of the modern myths regarding these other-worldly beings by offering a biblical view of the spiritual realm.